Creating the look & feel of your new website, designing the user interface, the navigation system, organizing all your content into logical pages, and in some cases, rewriting your text so that it's optimized for the search engines is all part of our thorough web design package. 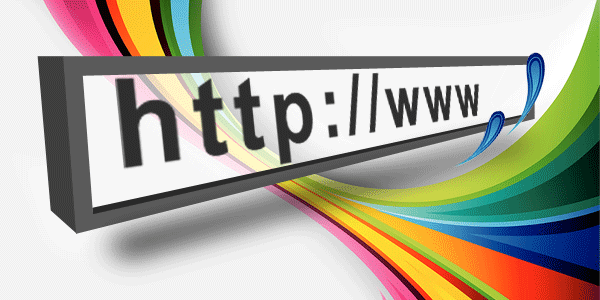 Learn more about Custom Web Designs. We custom design everything at Full Blown Studio including your online store, shopping cart and checkout process. Your store is guaranteed to look unique, run fast, and retain a professional look for years to come. 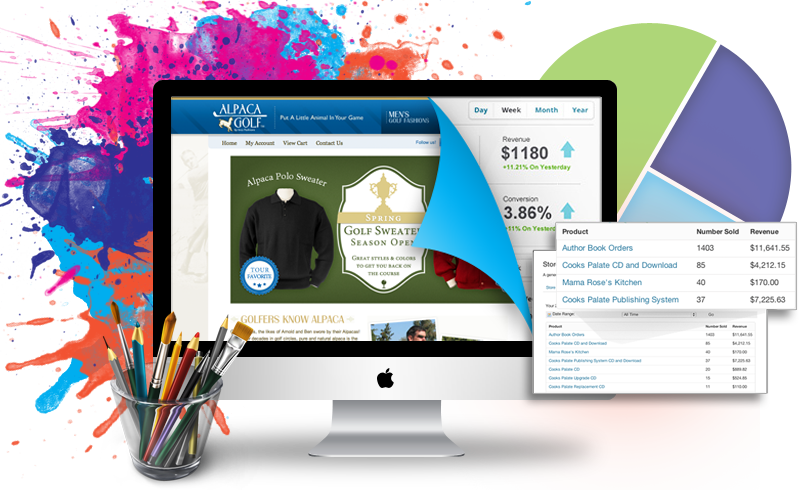 Learn more about E-Commerce Web Designs. Whether it's free or paid memberships, we have a solid solution for you. Including a custom Admin Console that allows you to manage your members, view reports and edit your website 24/7 without ever contacting a programmer. Learn more about Membership Websites. The first thing your customers will see is your logo. Make sure it portrays the correct image. We will work with you to design the ideal logo for your company. Learn more about Custom Logo Designs. There are over 30 factors that Google uses to determine where to rank your website. 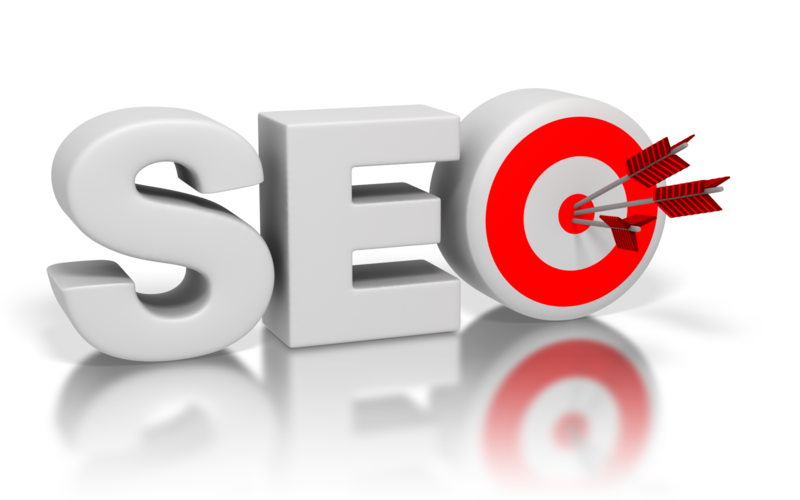 We will optimize your website so that it stands the best chance of earning a high score with the search engines. Learn more about Search Engine Optimization services. Our creative team will come up with a marketing solution to get visitors to your website. 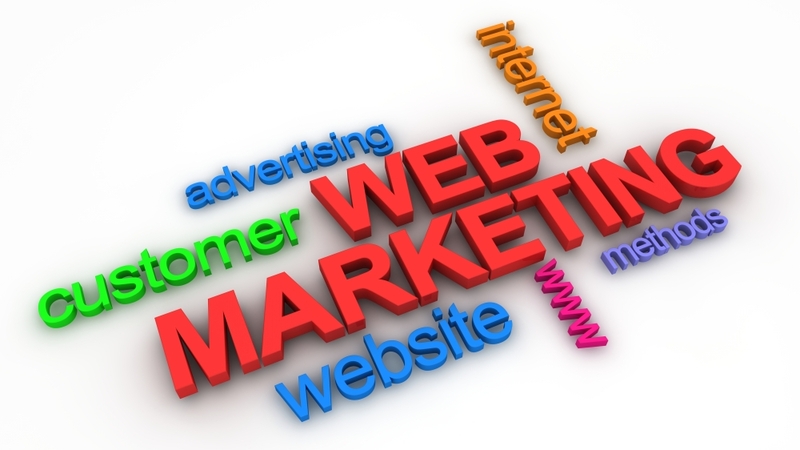 Learn more about Web Marketing services. We have a video production studio which is designed for small to medium sized shoots, including a green screen, HD cameras and professional video editing software. 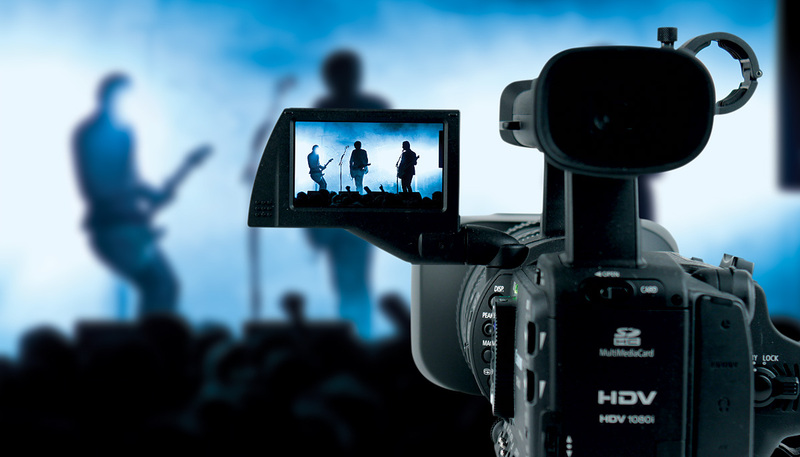 Learn more about Video Production services. We have a 48 track digital recorder (Pro Tools) with high quality microphones ideal for recording your voice or an instrument. If you need audio on your website we can help. Learn more about our Audio/Voice Recording studio. Is your website written in ColdFusion, but your programmer went missing? Is your WordPress site too limited? Your web developer not cutting it? 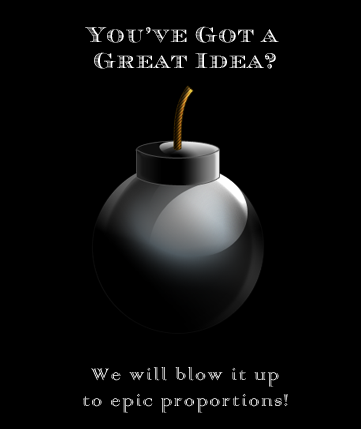 Give us a call, we will be glad to help you improve your website, or make your great idea come to fruition. Learn more about Custom ColdFusion Programming.